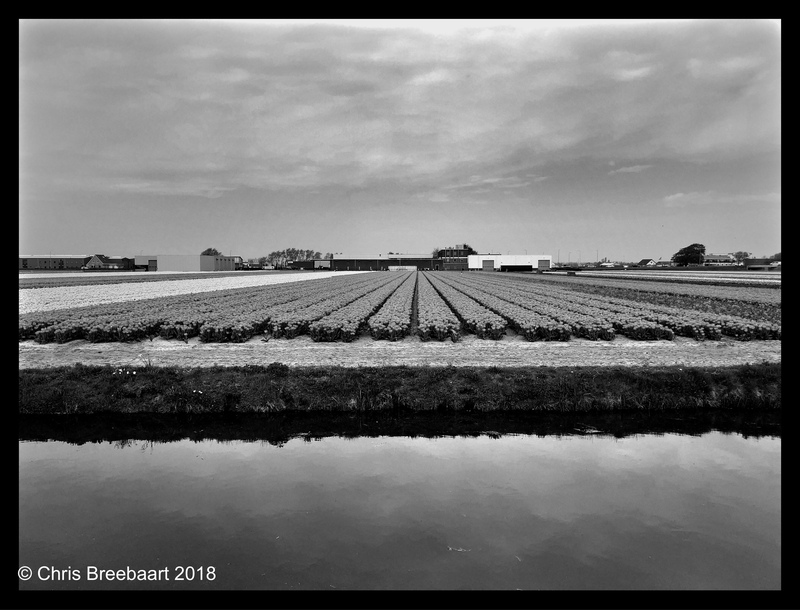 Monochrome Lines | What's (in) the Picture? Between the Lines – What’s (in) the picture? Thanks for telling us how you shot and edited this great photo. These are as straight as can be! Interesting choice..to go black and white with such a colorful subject, and yet your choice really revealed the lines.